It’s kind of funny because I’m actually not just a plain Champagne kind of girl, which might surprise you! Somewhere, at sometime, I lost my appetite for Champagne, maybe I had too much one night? Ha! Who knows?! 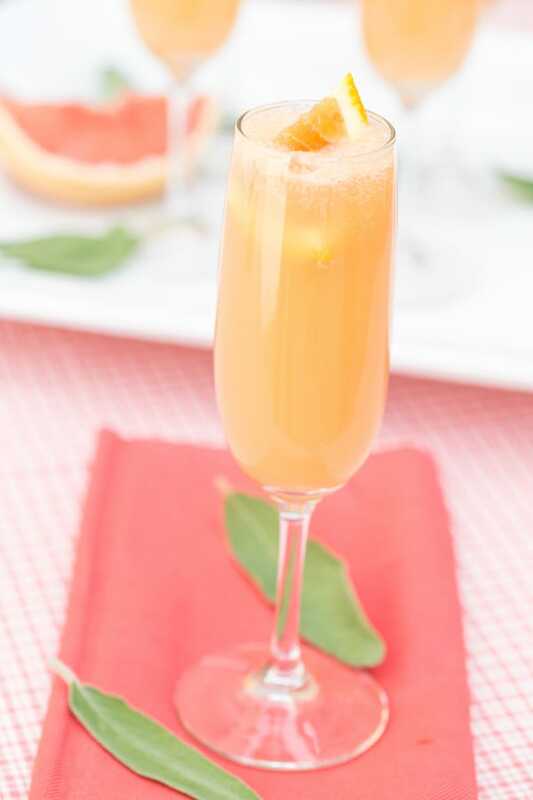 But what I do love are different ways to spruce up a plain glass of Champagne, like a good mimosa! 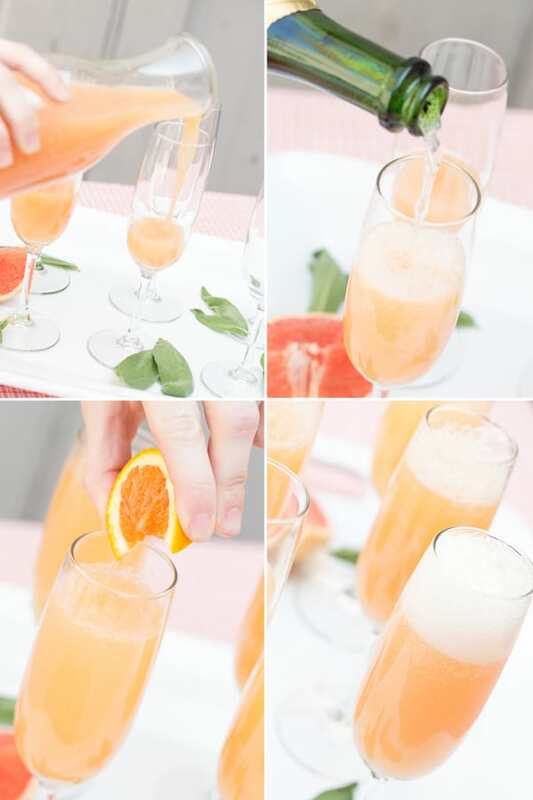 So I wanted to try a different version of a mimosa and instead of using the beloved fresh-squeezed orange juice, I filled the glass half full with fresh-squeezed grapefruit juice and a little dash of orange juice… then topped it off with Champagne! 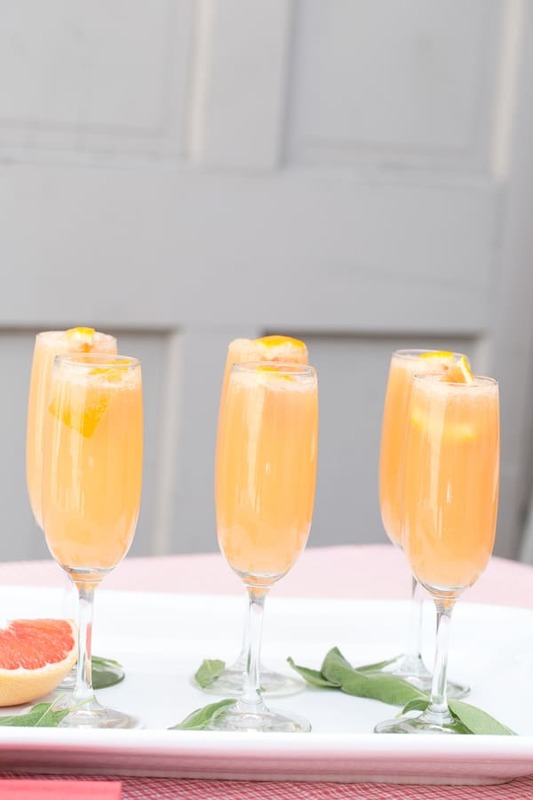 They are perfect for a Mother’s Day brunch or a leisurely Sunday morning outside. 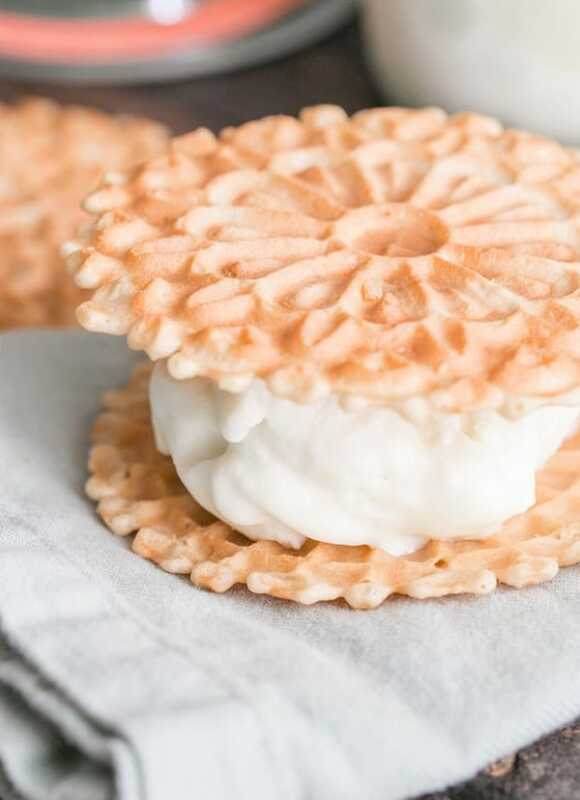 I can’t wait to make more soon!